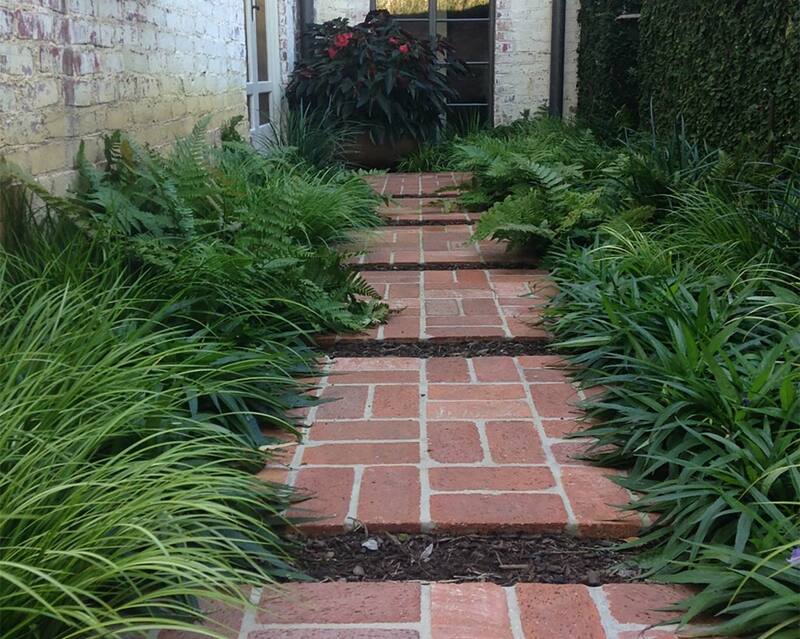 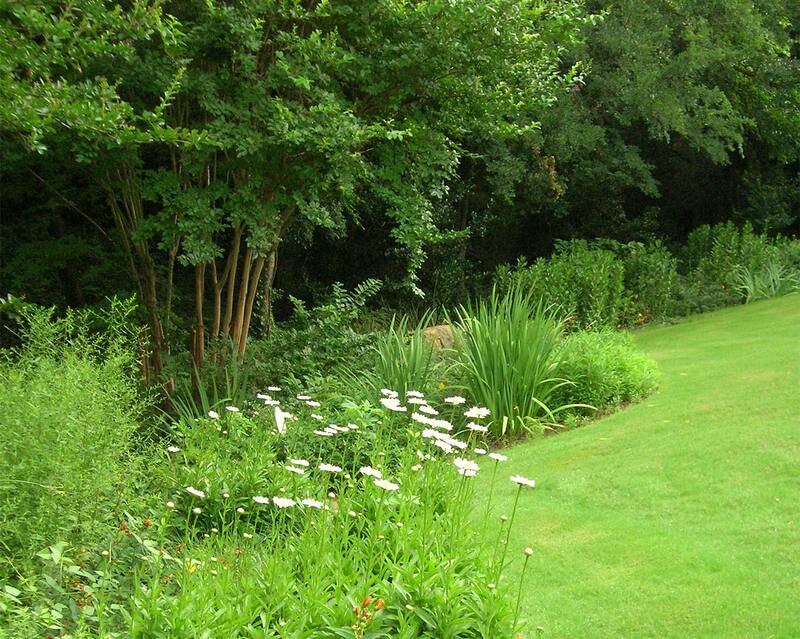 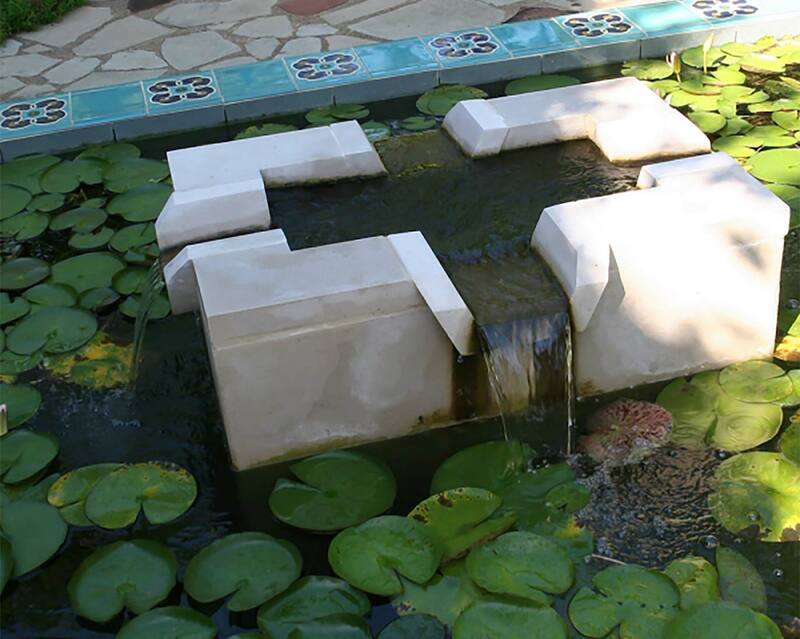 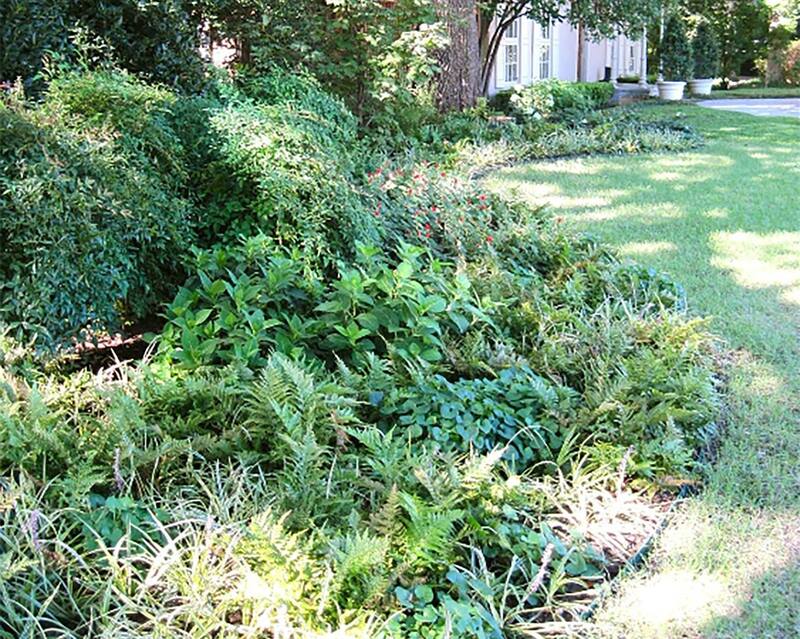 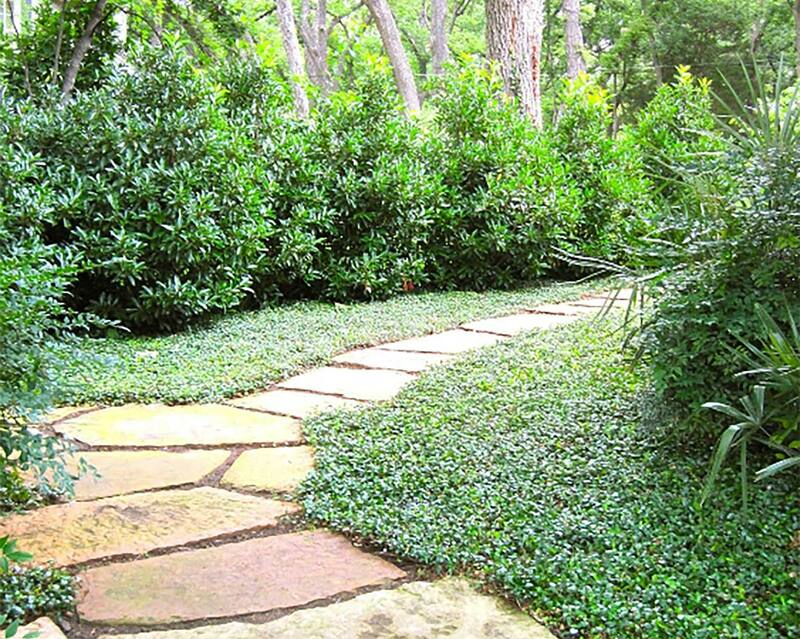 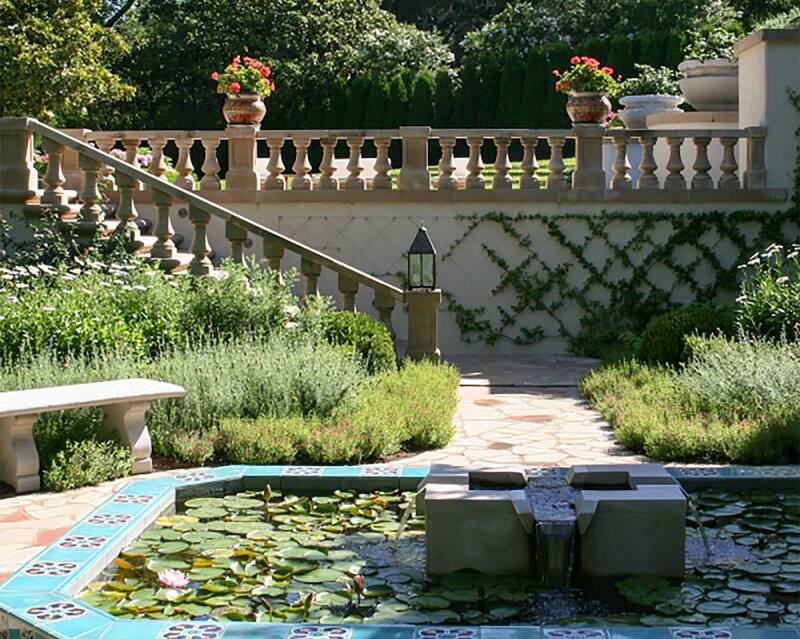 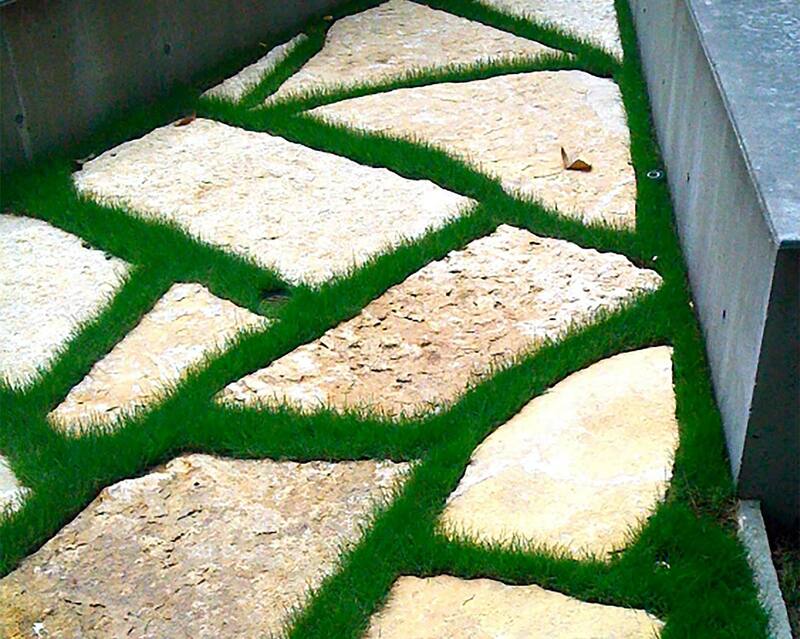 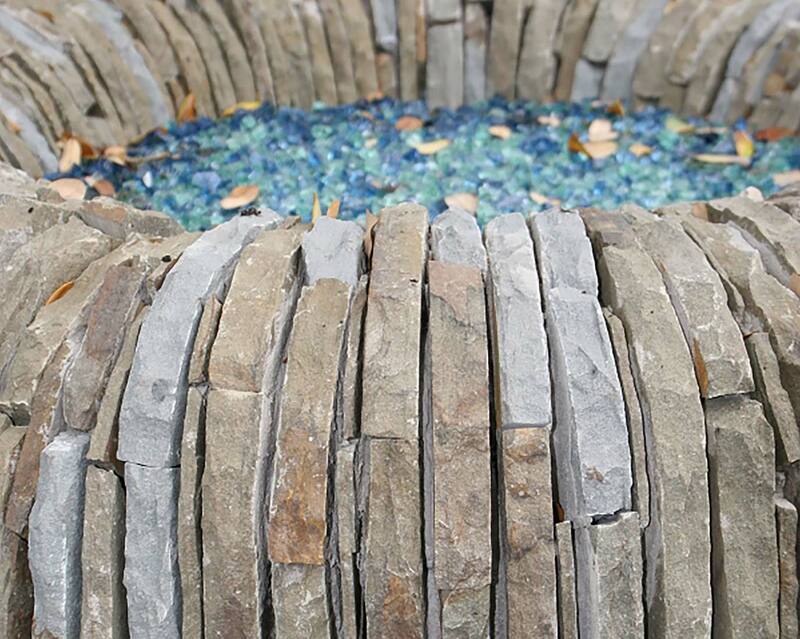 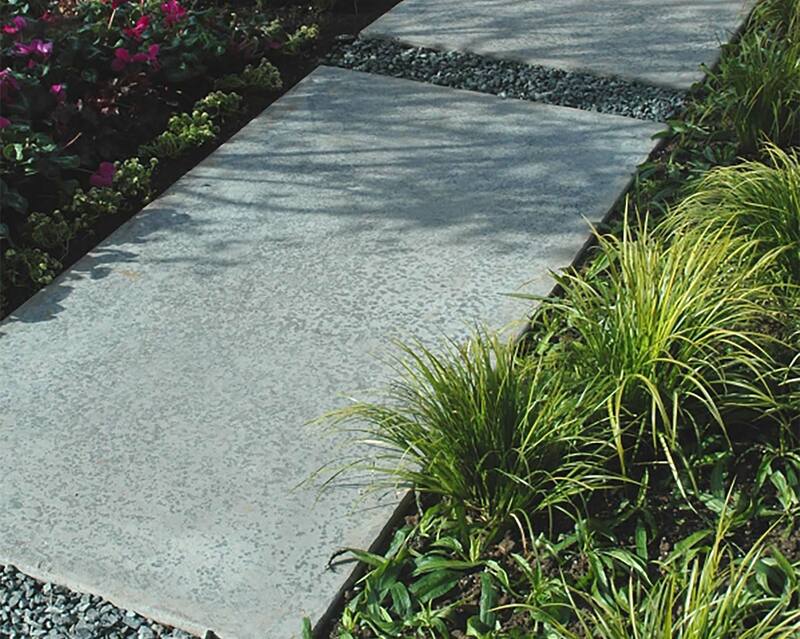 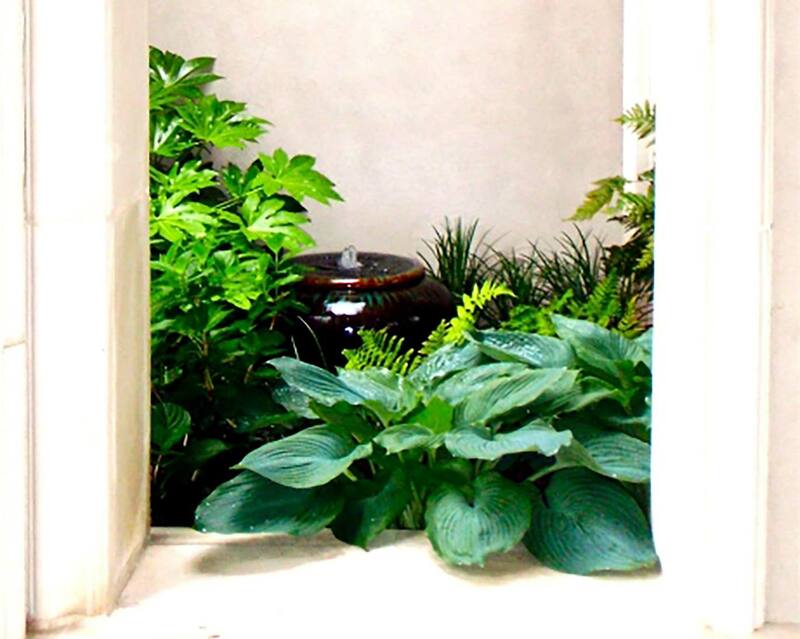 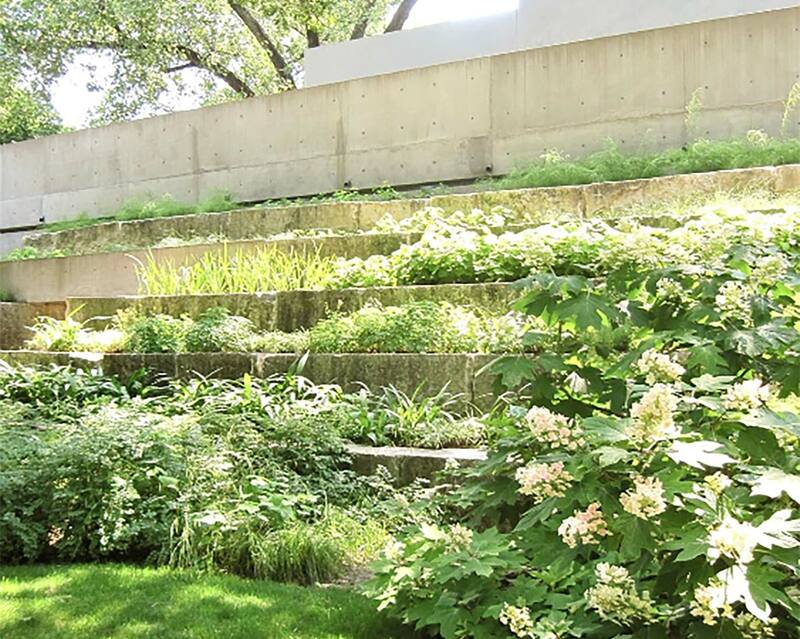 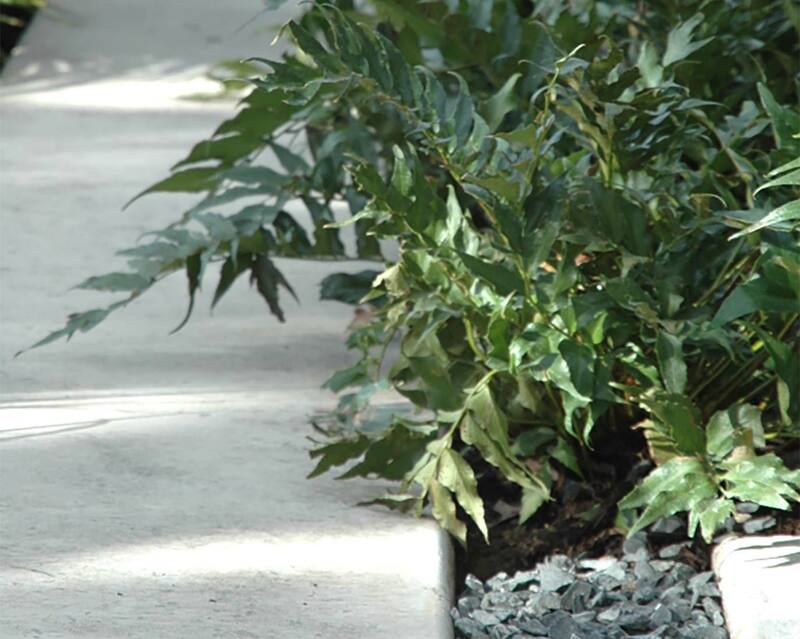 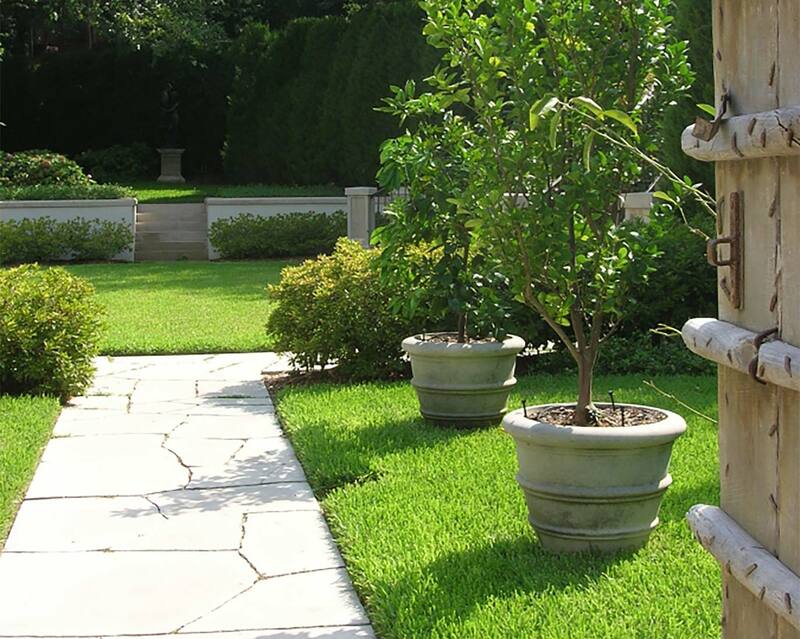 At Clint Horticulture, our Design / Build Services encompass many aspects of landscape design and construction. 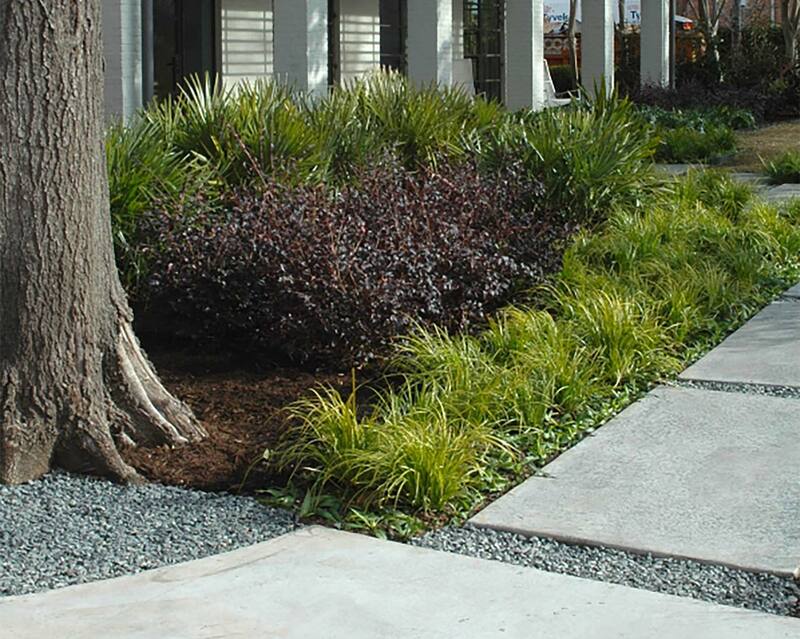 Our priority is to bring you the individual attention and service you deserve. 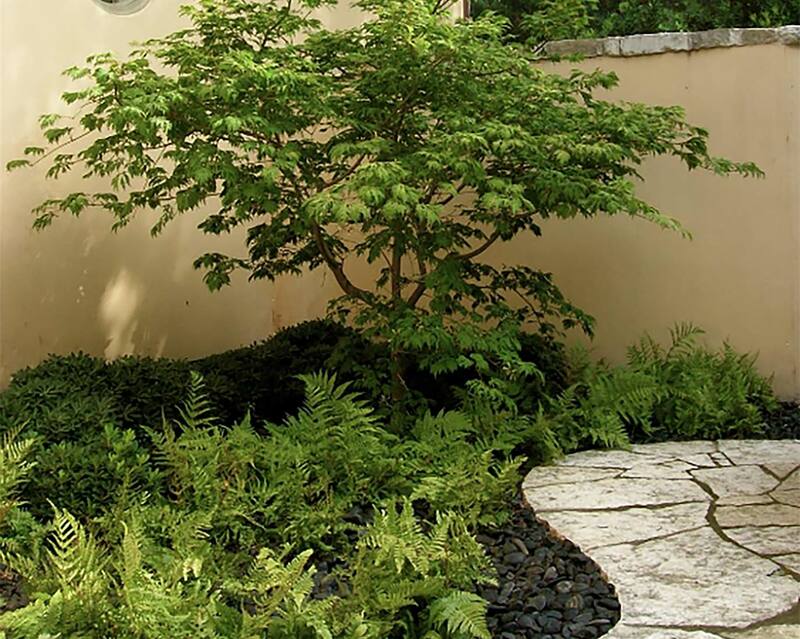 We view this as a partnership and an educational process, where we take the time to learn your needs and desires, and in turn educate you on the best way to implement them. 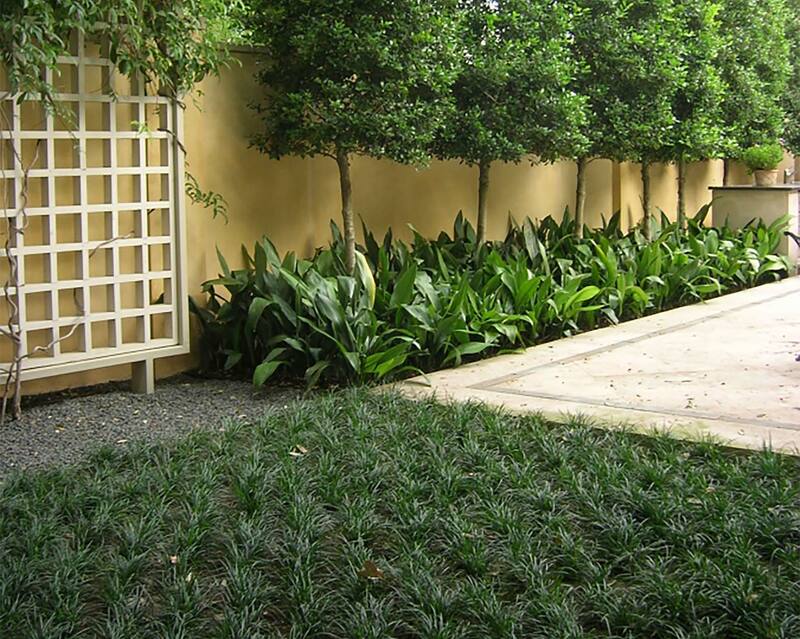 Our strong project management and attention to detail, ensure the highest caliber of work and an exceptional end product. 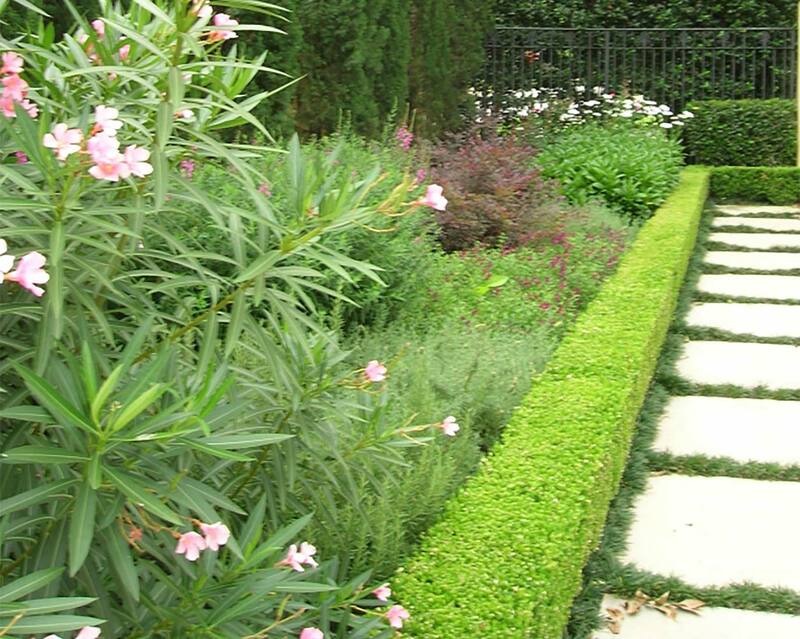 At Clint Horticulture, we believe that the alliance of form and function is vital in creating a successful, yet inspiring landscape.